This review originally appeared in Critics at Large and is reproduced on this site because the novel explores to what extent a family will go to preserve their dignity, self respect and their lives when confronted with catastrophic financial ruin. 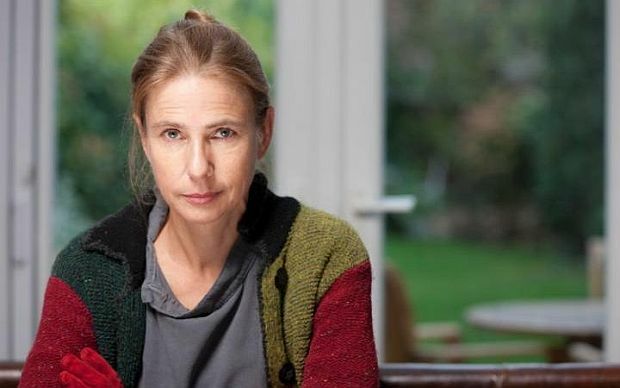 Lionel Shriver has churned out a number of novels that explore the zeitgeist by offering sharp satires. Inspired by the example of her older brother, she wrote about obesity in Big Brother (HarperCollins, 2013) and of the fear of falling sick in America before the Affordable Care Act came into effect in So Much for That (HarperCollins, 2010). She may be most known for her response to the Columbine high school shootings in We Need to Talk About Kevin (Serpent's Tail, 2003), which explores the psychology of the mother of the perpetrator, an international best seller that was adapted as a film. 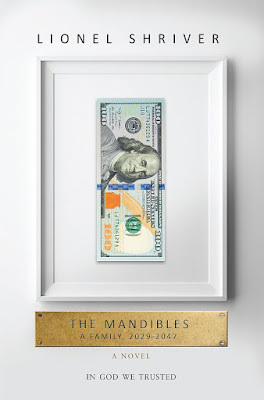 Her most recent entry, The Mandibles: A Family, 2029-2047 (HarperCollins, 2016) taps into economic insecurities and to the precariousness of the global markets likely inspired by the 2008 near-financial disaster. In a February piece in the New York Times, Shriver described herself as a libertarian, socially progressive and economically conservative. Her targets are big governments that infringe upon individual liberties through a punitive tax code, the welfare state and government surveillance – and yet she would be on the left end of the Democratic Party on every conceivable social issue. Her conservatism is much more on display in The Mandibles. In her novel, Shriver imagines a near-dystopian future, some of it not that far removed from current reality. The European Union has dissolved. Putin has been made President for life. Books have become obsolete, newspapers have folded and Internet commerce no longer exists. The American dollar is in free fall, competing with a Russian-backed international currency, the bancor. American citizens are forbidden to take more than $100 out of the U.S. Entitlements have driven the debt to unsustainable levels because the government and the Federal Reserve Bank have been buying prosperity with borrowed and invented money. In a disastrous decision, the United States defaults on its loans, including the T-bills held by American citizens, causing the dollar to crash. The newly-elected Latino President becomes increasingly dictatorial. The government confiscates all the gold in the country, including wedding rings. Foreigners buy up real estate and businesses. There is unsustainable hyperinflation as prices can rise steeply in a single day. Water, fuel and food shortages threaten everyone, and people rob their neighbours to stay alive. Widespread unemployment exists, which is caused, in part, by the ability of robots to do what used to be human work. America is relegated from superpower to pariah state, a condition which Shriver offers a comedic ironical touch: a thriving Mexico builds a border wall to keep out desperate illegal Americans seeking refugee status. Shriver narrates this financial ruin and its consequences through four generations of the Mandible family, whom she believes have the most to lose from a cataclysmic economic meltdown. In 2029, the ninety-seven year old patriarch, Douglas, is comfortably ensconced in his high end care home with his dementia-riddled second wife, Luella – the only African-American in the family – living on a family fortune built two generations earlier from the manufacture of diesel engines. 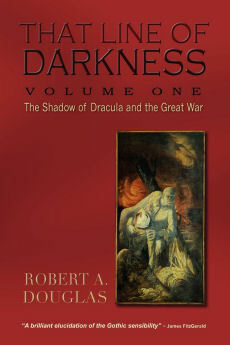 Though it is a source of great resentment to Douglas’ son, Carter, who is no longer working as a journalist and is pushing seventy, the rest of the family patiently wait for what they hope will be a sizable inheritance continuing to live comfortably, in the expectation of financial security that turns out to be a mirage. Their wealth and savings evaporate when the dollar crashes followed by the stock market. Their lives quickly spiral downward from the enjoyment of the amenities of an upper middle-class existence into a life of grim austerity. Private schools and university are out of the question for the children of the granddaughter Avery, a therapist who abandons her practice as she has no clients and her husband, Lowell, a self-important economics professor who is sacked from his tenured position. Their family is forced to crowd into one small Brooklyn house – that belonging to the socially aware, Florence, the other of Douglas’ two granddaughters and the only one who has an actual job in one of the city’s homeless shelters, currently operating at a two-hundred-percent capacity and growing. They are soon joined by the two older Mandible generations in cramped quarters where the indignity of re-using pieces of torn up cloth is the only toilet paper available. Three-quarters of The Mandibles is set in a three-year period starting in 2029 that details the economic hardships – the price of cabbage is $25 and continues to rise – deprivations and indignities, as well as the deteriorating social environment. Pan handlers are raucously aggressive, streets are not cleaned and house jacking is a real threat faced by the Mandibles. Willing alone recognizes that New York has become dangerously feral and that the extended family must leave if it is to survive. Although the authors’ politics and the class of the two families are vastly different, Shriver’s The Mandibles is in some ways a modern-day version of John Steinbeck’s Grapes of Wrath; the Mandible dollars are as worthless as the Joads’ fertile soil blown into the sky by the Oklahoma dust bowl. Tom Joad, who shepherds his family to California, has his modern counterpart in the resourceful Willing Mandible. We learn little about how the Mandibles lived in the next fifteen year interval except in recap. It is fair to say that farming was generally a good experience until the government nationalized the farms. 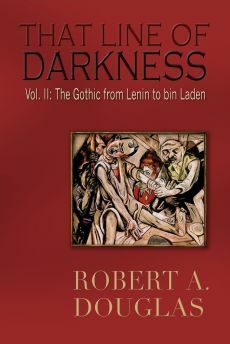 What ensues is brutal, similar to the ruthless program of forced collectivization that occurred in the Soviet Union, although that comparison is never explicitly made in the text. In 2047, everyday life has become stabilized, including the economy, but America is a police state under the new administration of Chelsea Clinton. (Does Shriver have her tongue in her cheek or is this a veiled reference to her family’s politics?) Cash has been abolished. Everyone of working age has a chip embedded in their neck so the feds can track every financial transaction and ensure that the high taxes are paid. The invasive surveillance state is intolerable to Willing who considers leaving for the breakaway independent United State of Nevada where the frontier spirit is alive and guns abound, there is no safety net or social security and a single flat tax is low. Individuals and families must fend for and take care of their kin. Apart from her acknowledgment in the Times article that gun control is necessary for her self-preservation, is this the kind of state that Shriver imagines for a sustainable America? Although Shriver is a much better writer, I wondered whether she imagines herself as the twenty-first century’s Ayn Rand. Although Shriver portrays some of her characters sympathetically, especially the generous and liberal Florence, and there are moments of dark humour that dot her pages, I sometimes felt that her speculative novel was a contest between her polemics and her art. Each reader will have to decide whether she is primarily the former or the latter or whether the two can co-exist. For my part, I strongly disagree with her politics, but her imagined futuristic world is plausibly rendered and her characters are for the most part more than two-dimensional. 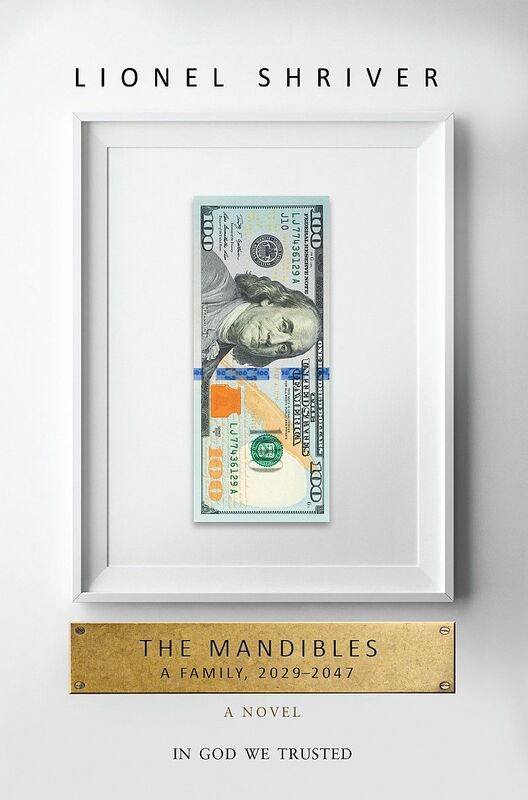 A reader may find it disturbing but The Mandibles is worth reading and talking about.